Martine spent the Autumn 2015 term in Melbourne, Australia working with biosecurity and other experts on decision support for pollinator policy. More here and here. Martine spent part of the Autumn 2017 term at Monash University, Melbourne, working with nutritionists on decision suppoer for food security. Seminar talk here. This workshop brought together food domain experts and modelling experts in an exciting cross-disciplinary meeting to inform and extend current food security research. This workshop brought together two groups of people. The first included domain experts whose primary research activities lie in food research from production, supply to need and nutrition and practitioners who are responsible for policy enactment associated with a nation's food security. The second group of researchers are experts in the elicitation of domain judgments associated with large complex systems of which food production, supply and delivery is an example together with experts in the development of the efficient and effective decision support for such systems. The workshop forms part of a long term aim to build large scale decision support tools to support crisis management and policy design and their implementation associated with addressing food deprivation and alleviating food poverty in the light of various crises and political imperatives. A number of promising new collaborations are being explored as a result of the workshop. Martine was on the scientific committee for the ESGI130 study group with industry. Martine was on the Scientific Committe for the European COST workshop on Food Safety and Food Security in Dubrovnik, April 2016. More here. The focus of this workshop was expert elicitation. 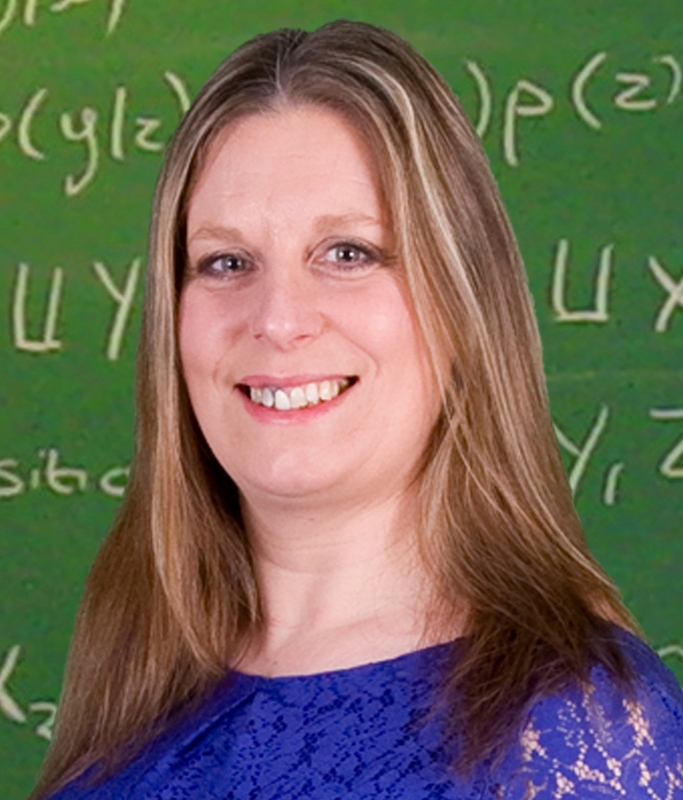 Martine first joined the Department of Statistics in December 2012 to work with Professor Jane Hutton, Professor Jim Smith and Professor Tony Marson, exploring the role of Chain Event Graphs in modelling and managing chronic diseases.